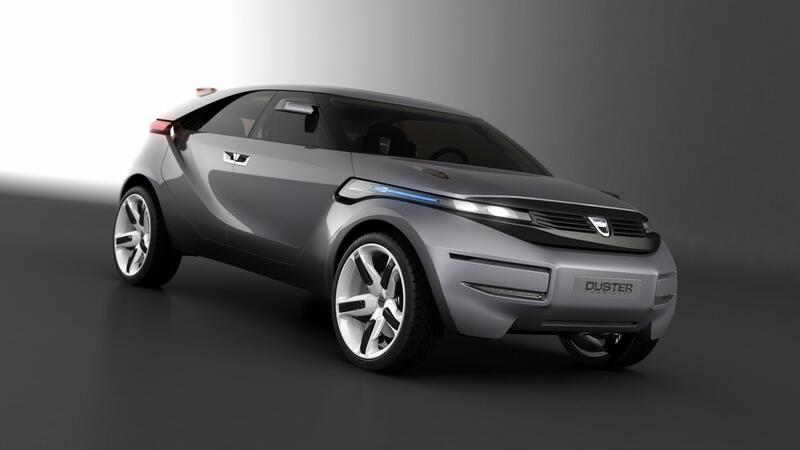 Duster – Dacia's first concept crossover – is proud to be different. 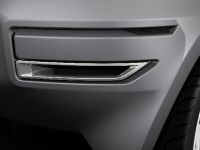 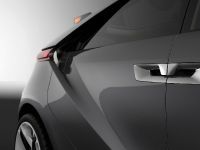 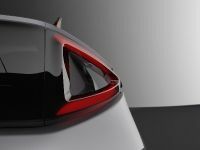 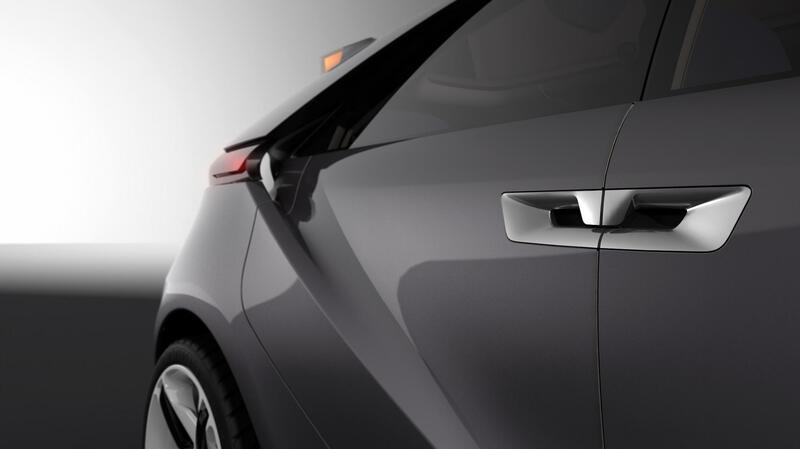 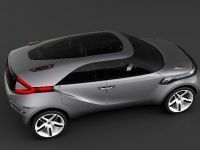 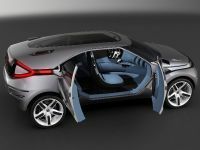 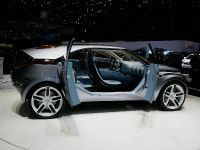 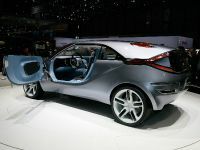 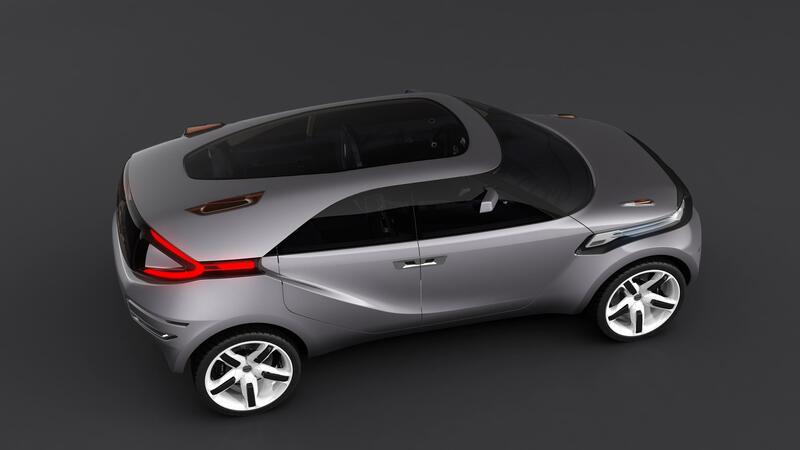 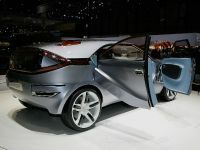 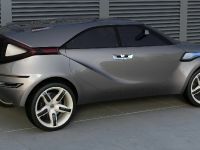 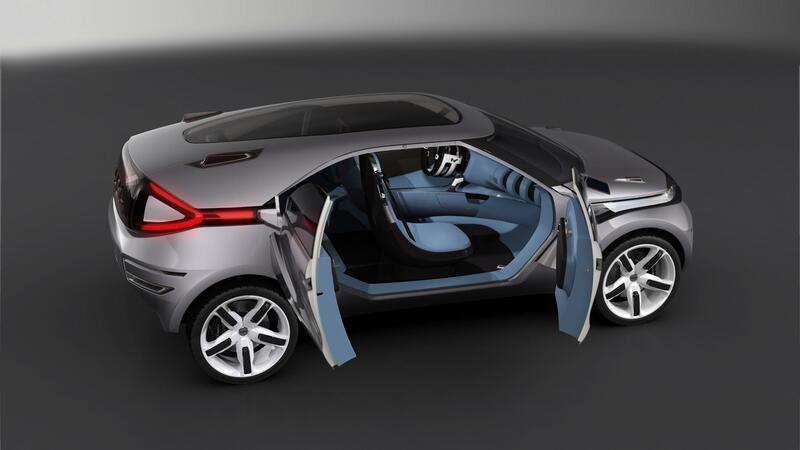 Seen from the driver's side, it is visibly a sporting coupé, yet passengers entering from the other side will see it as an MPV (Multi Purpose Vehicle) with a traditionally opening front door and rear-hinged rear door which suggest plush travelling refinement. 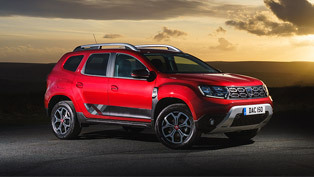 Duster's height of 1.49 metres, short front and rear overhangs (65cm and 80cm respectively), generous wheelbase (2.80m) and compact volumes (4.25m long, 1.64m wide) exude an overriding sense of robustness and sports appeal. 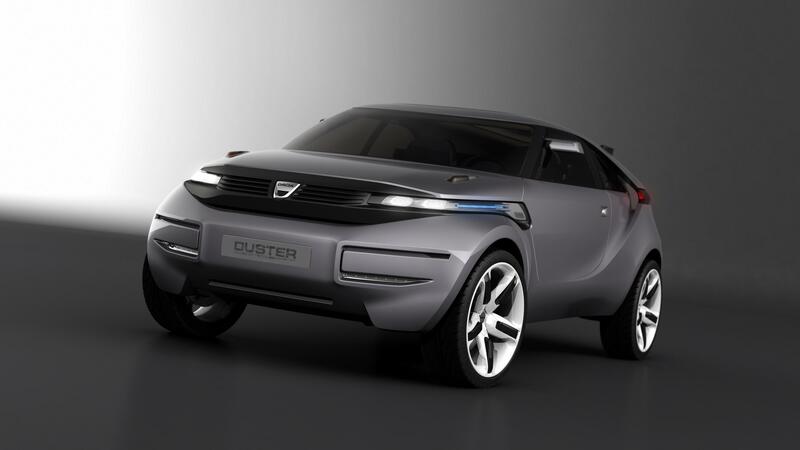 Viewed from the side, the clear-cut lines of the wheel arches and tall doors reinforce the impression that Duster sits squarely on the road. 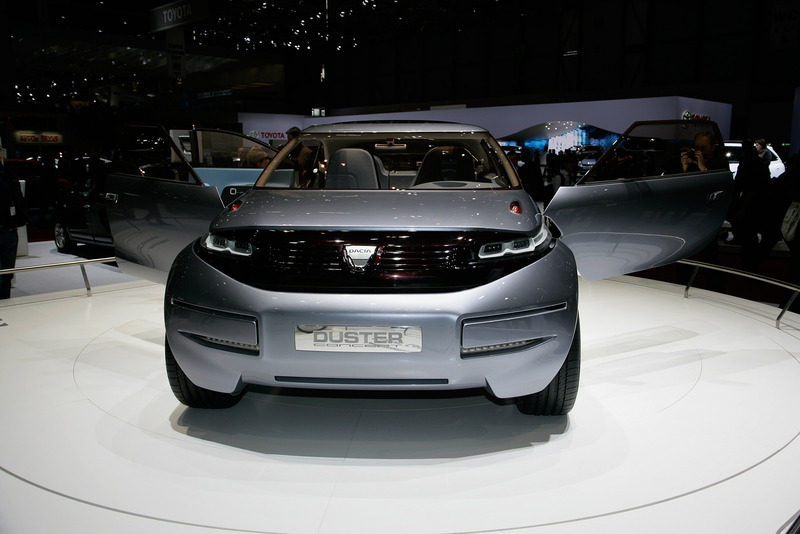 The Anthracite Grey bodywork and extensive one-piece glazed sweep – made possible by the absence of a central pillar – highlights the styling of the sides which are unmistakably reminiscent of Duster's graphic identity. 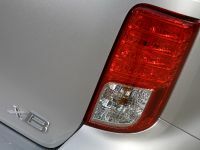 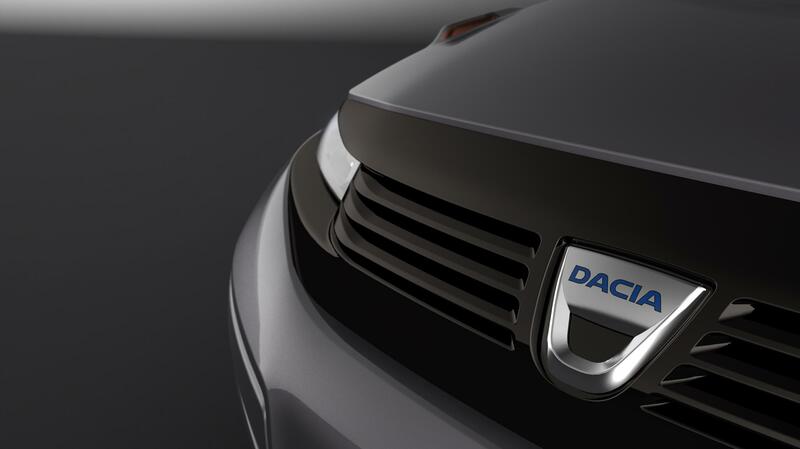 At the rear, the engraved Dacia logo further emphasizes the concept car's robust, dependable credentials. 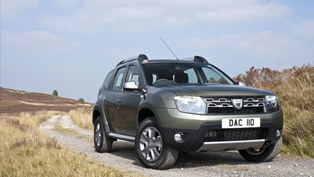 Like Logan, Duster is just 4.25 metres long, and its inherent agility ensures that it is perfectly at home in the urban jungle. 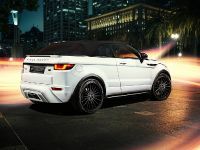 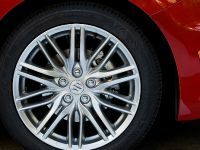 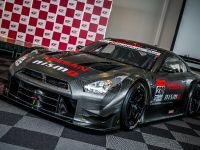 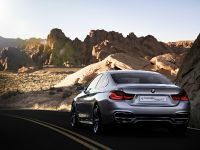 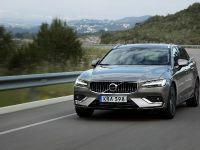 Meanwhile, its 21-inch, five-spoke aluminium alloy wheels, exterior mirrors positioned on the window surround and trapezoidal aluminium exhaust tailpipes are telltale signs of its sporting pedigree. 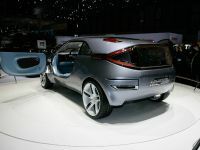 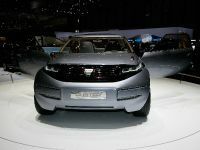 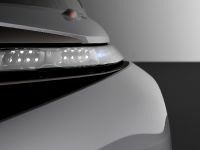 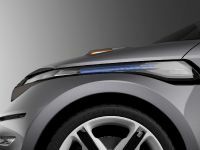 Special care has gone into Duster's aerodynamic efficiency (Cd: 0.30) and the fluid lines of the body sides enable air to flow freely along the vehicle's flanks before being jettisoned through the rear lights. 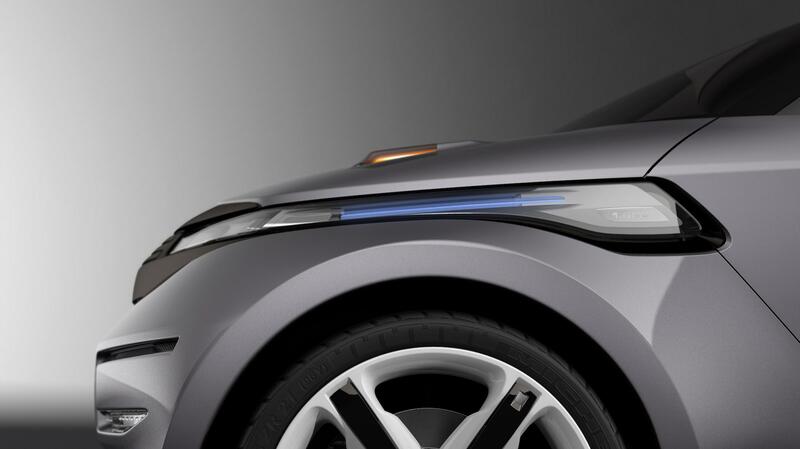 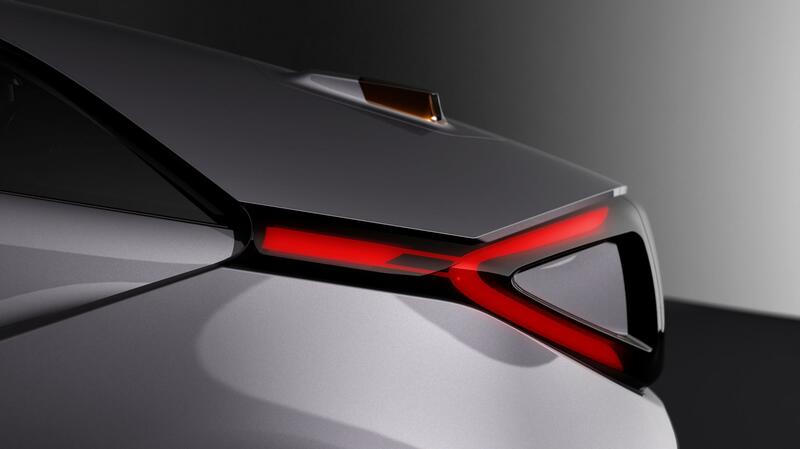 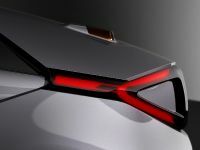 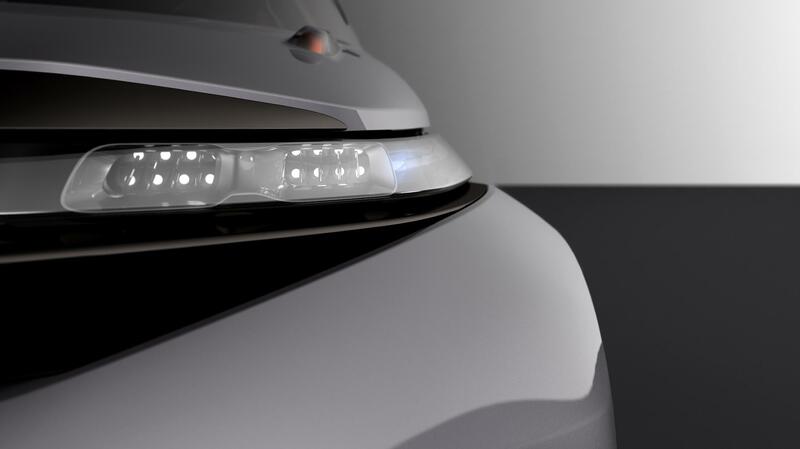 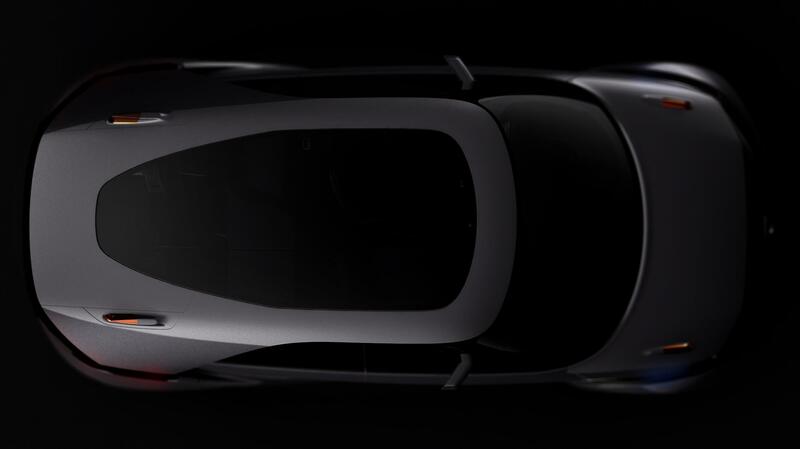 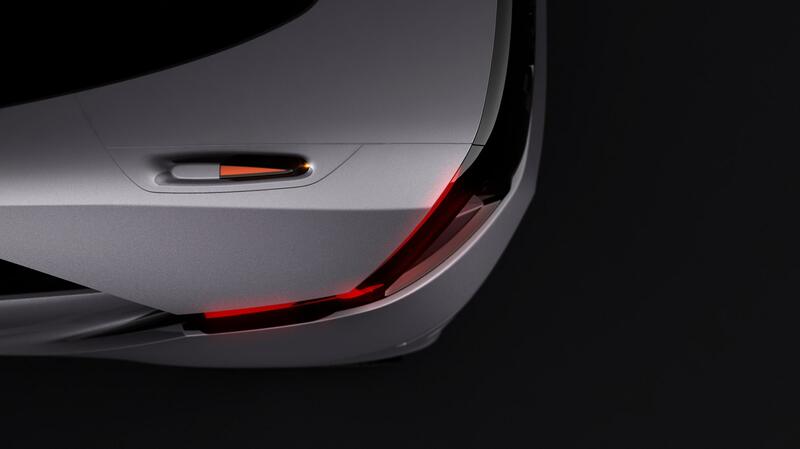 The aerodynamic, wing-like forms of the roof-mounted direction indicators also channel airflow towards the rear. 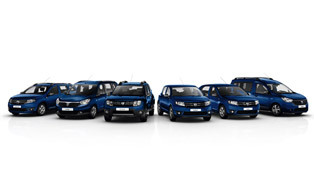 The sum of all this work has naturally been beneficial to fuel consumption, and Duster stands out as a particularly environmentally-respectful crossover. 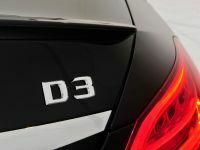 Despite its performance potential, the particulate filter-equipped 1.5 dCi 105hp engine (77kW) emits just 139g of CO2/km, equivalent to fuel consumption of 5.3 litres/100km. 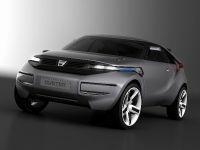 This futuristic crossover showcases the brand's core values – namely simplicity, robustness and authenticity – in a surprising form, yet Dacia's hallmark ingenuity and generosity are immediately apparent in the way designers have approached Duster's cabin. 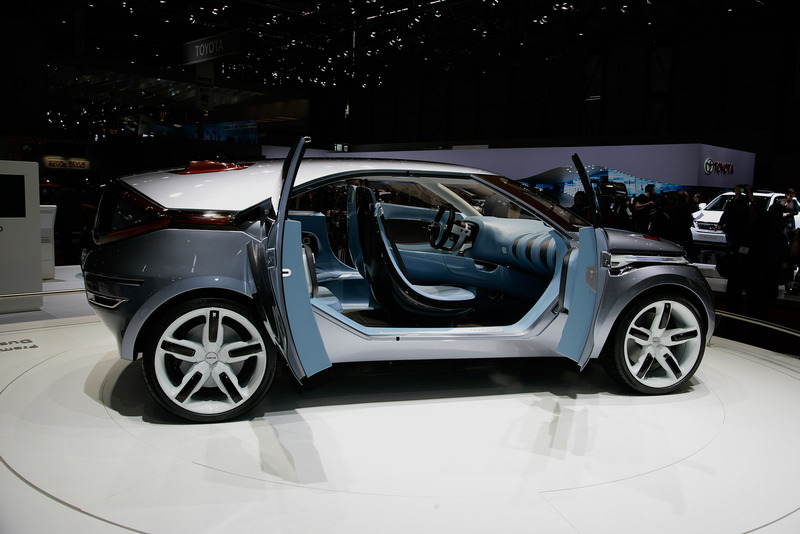 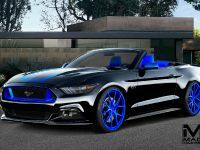 The concept car's two-tone chocolate and blue interior exudes a sense of well-being and conviviality. 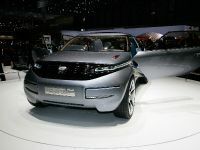 The fully glazed roof floods the cabin with light, while the enveloping forms of the staggered slim-line front seats provide first class comfort and support. 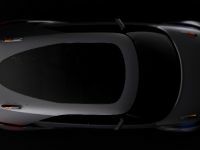 The driver's seat is incorporated in a structure which extends all the way from the sill to the centre console, forming a sculptural, one-piece ensemble that echoes the exterior's sporty appeal. 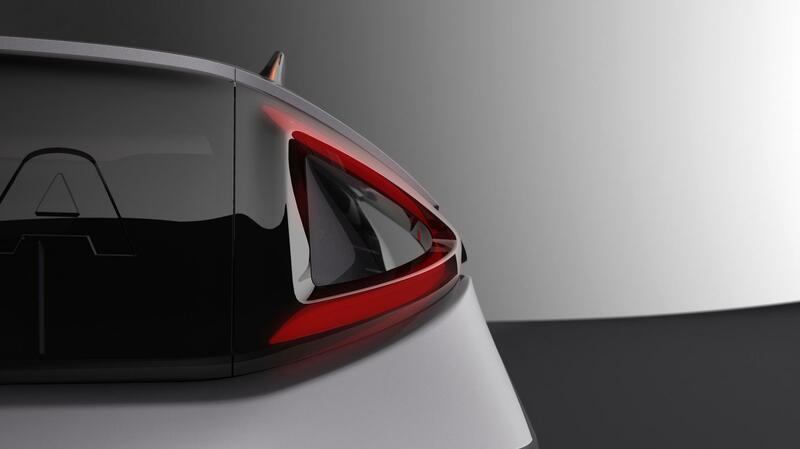 The user-friendly dashboard features fluid, expressive lines while employing simple materials. 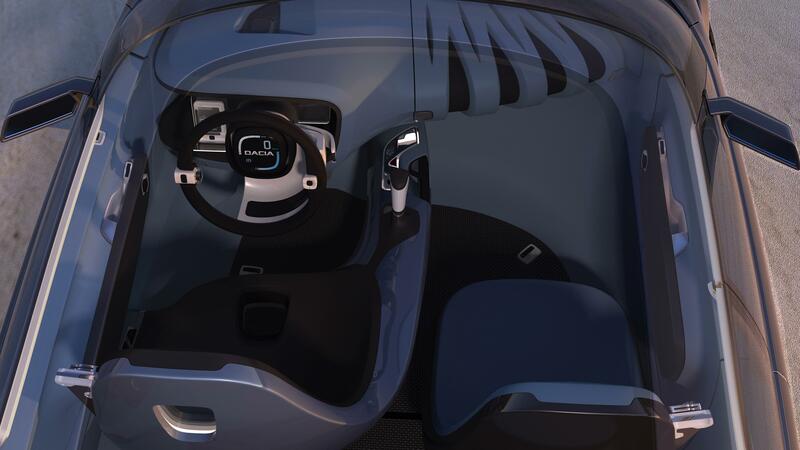 The driver's side front airbag is housed in the lower part of the steeringwheel which has made it possible to position the screen centrally and free up appreciable stowage space on the dashboard. 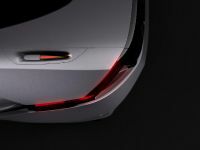 The latter's receding lines also provide record kneeroom of 280mm for the front passenger who benefits from an exceptionally comfortable seating position. 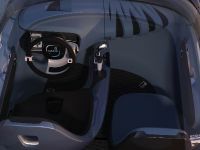 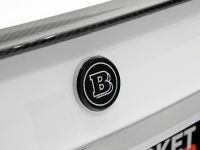 The bellows-like form of the original two-tone dashboard incorporates a 20-litre glovebox, while the door inserts each include eight-litre stowage bins. 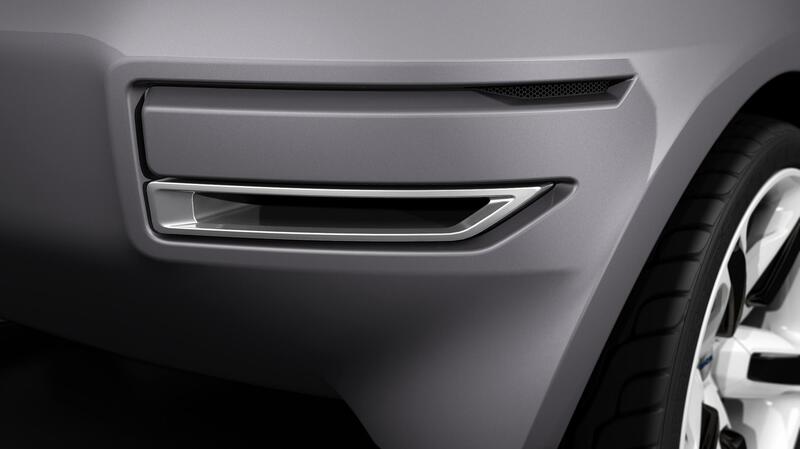 Another bin has been cleverly concealed in the back of the rear right-hand seat. 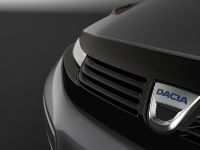 A simple push causes a box to slide forward from the boot which itself is in total keeping with the Dacia spirit, with the upright tailgate providing a carrying capacity of 470dm3 (VDA), a remarkable achievement for a vehicle of Duster's compact overall dimensions. 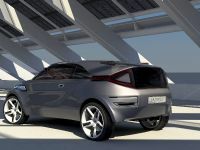 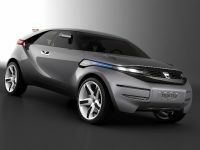 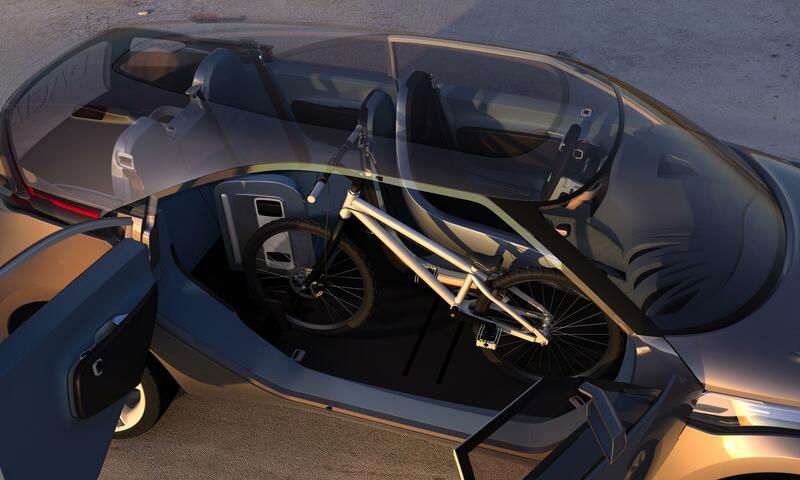 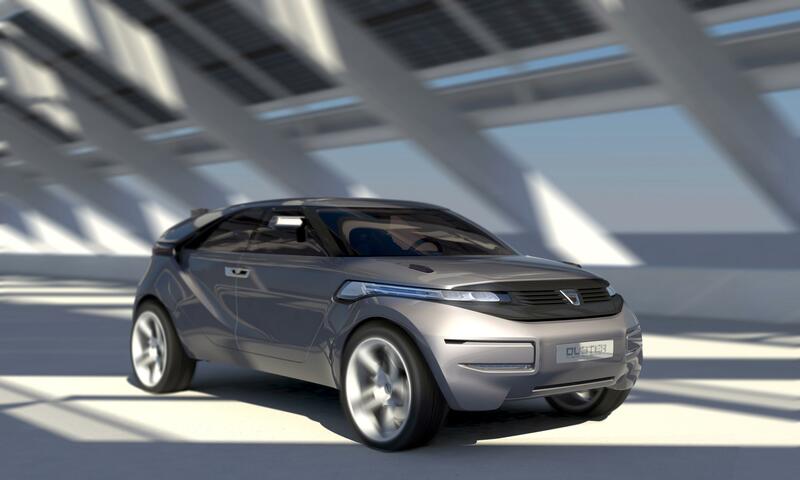 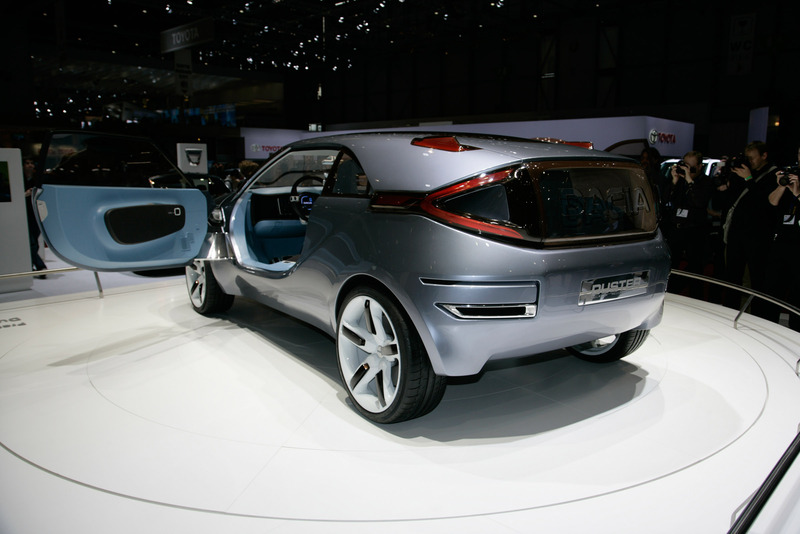 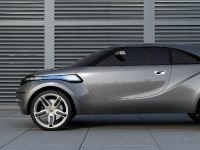 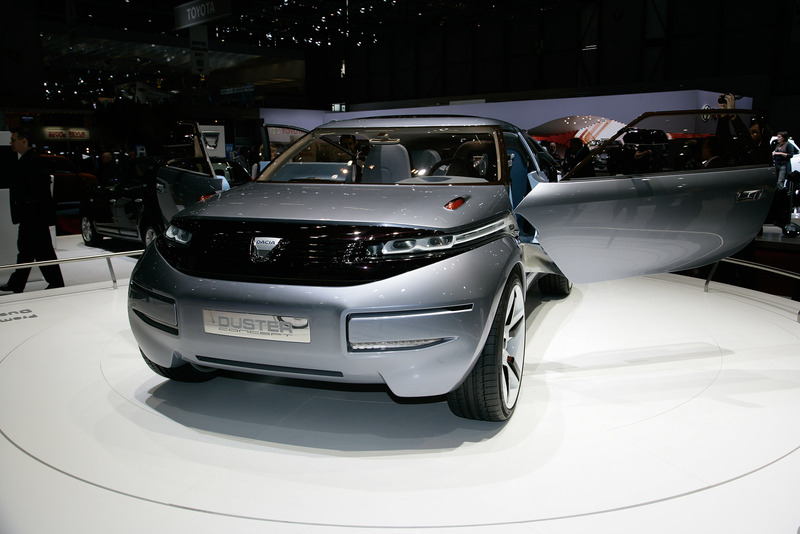 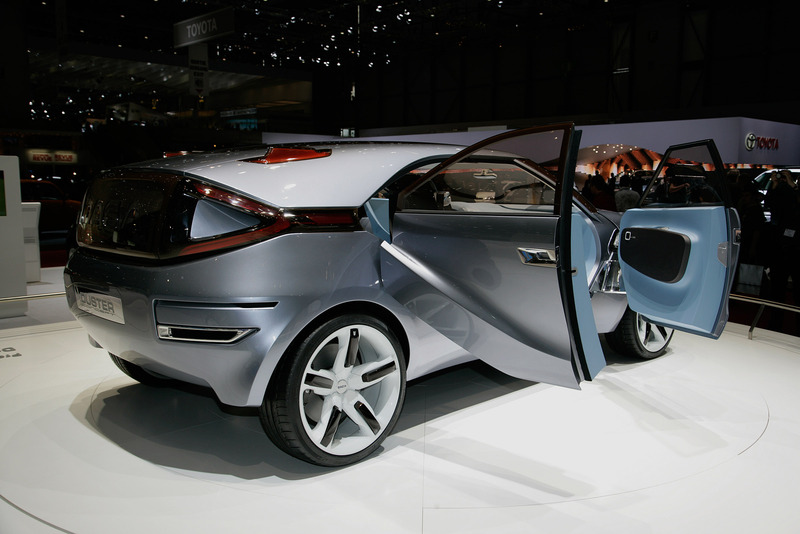 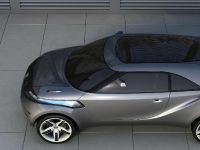 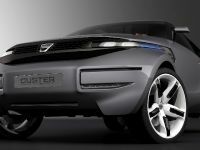 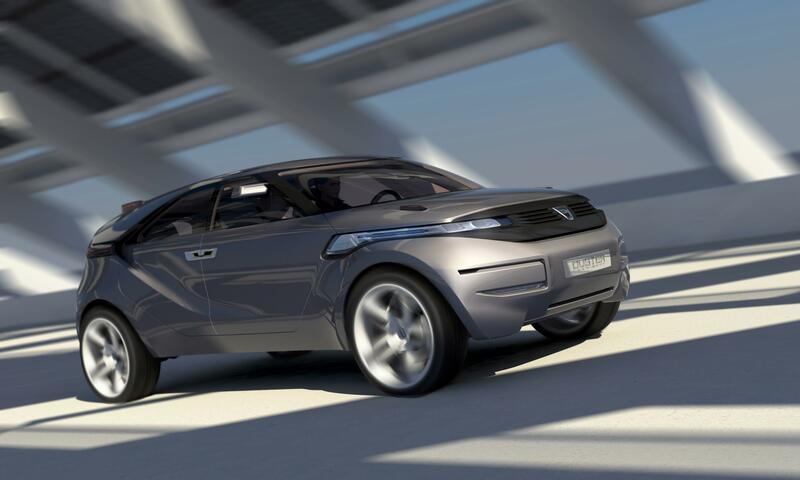 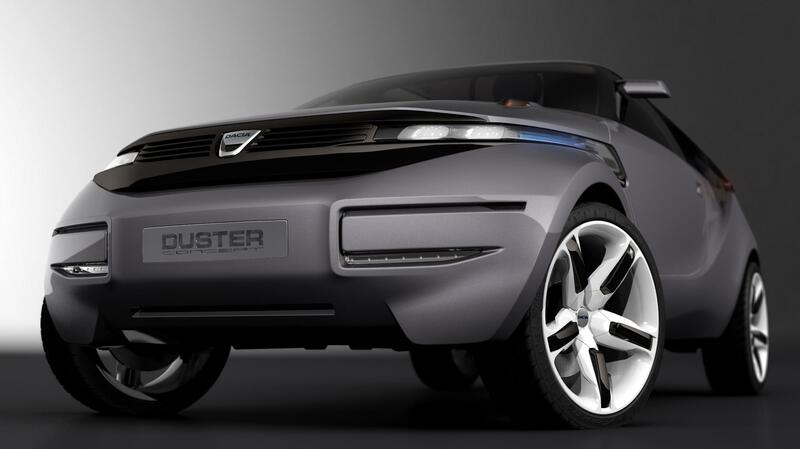 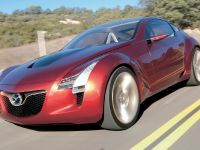 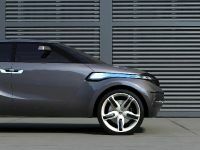 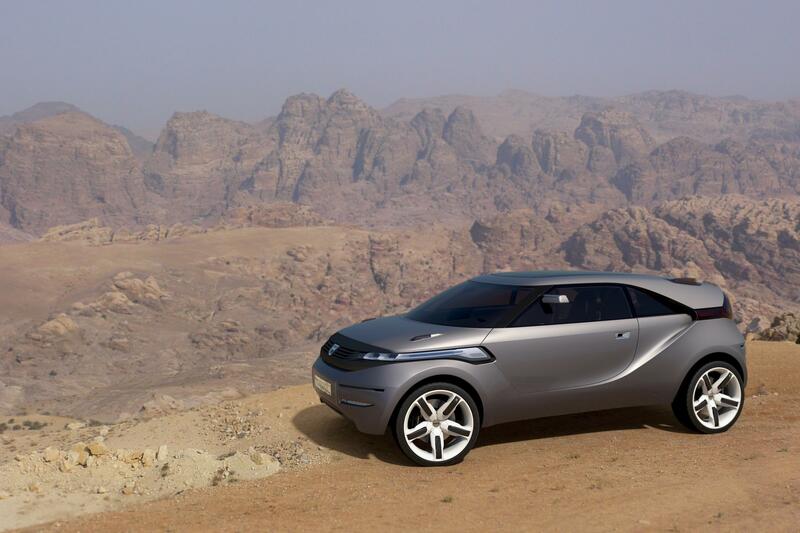 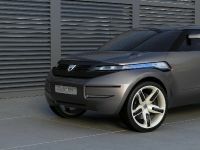 Duster is an adaptable, modular concept car. 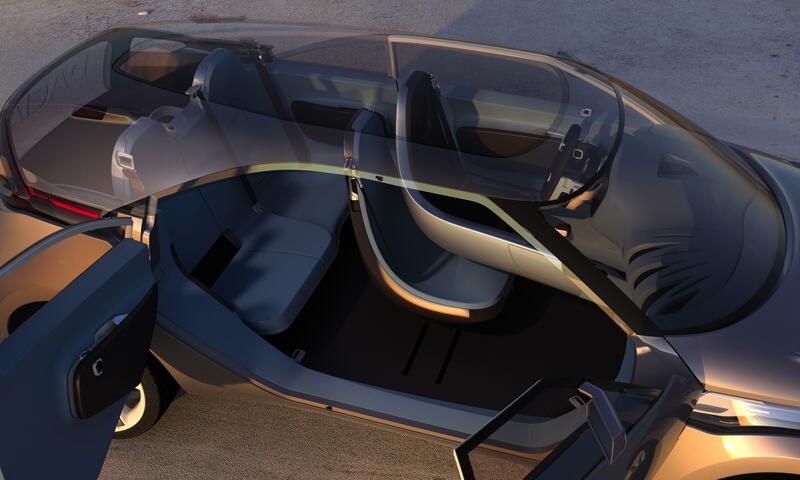 The four-seat 'daily driver' layout can be swiftly converted into a leisure configuration in a matter of seconds. 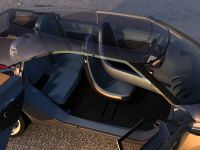 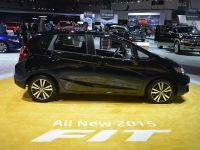 The passenger seat slides underneath the driver's seat on rails concealed in the floor to leave just one front seat and consequently free up a total carrying volume of two cubic metres. 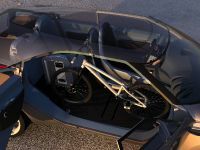 Thanks to a recess in the floor and a strap located under the dashboard, this space can be used to carry a trials mountain bike.